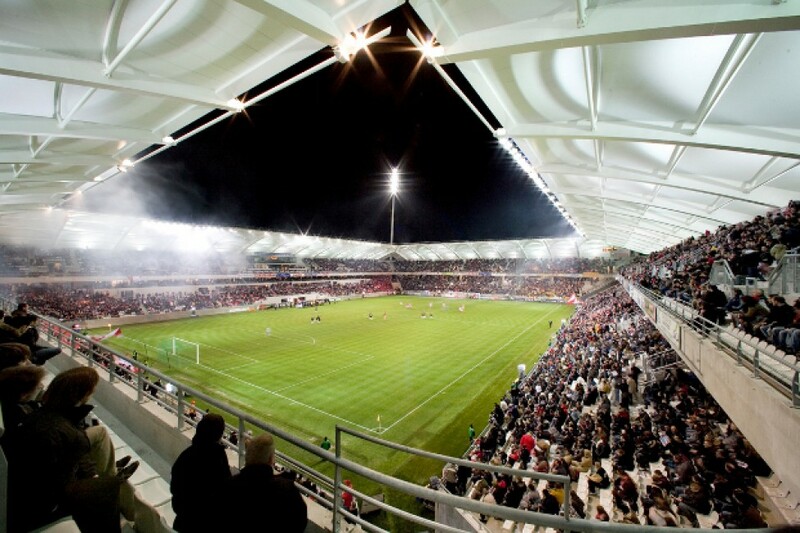 Created in 1931, the Stade de Reims is one of the big clubs that have its place in history. 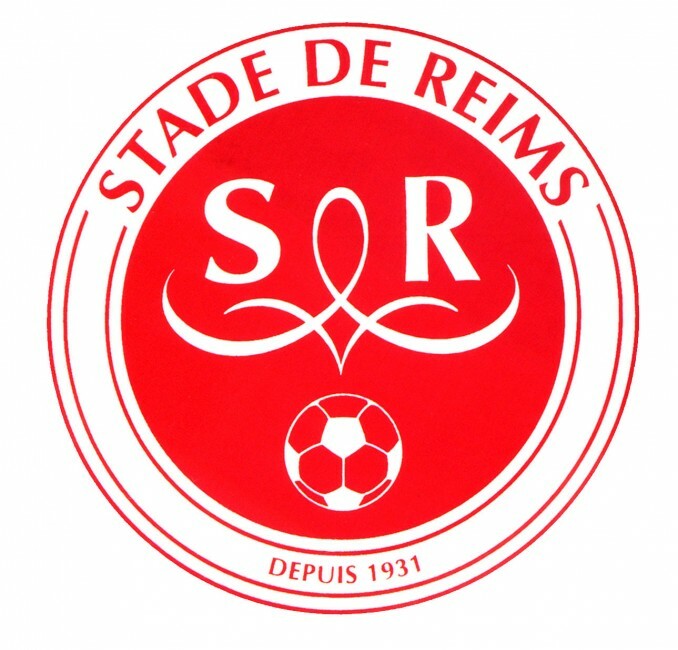 Indeed, in 1950, the Stade de Reims itself as the leading French club, amassing in a few years a prestigious list thanks to the talent of great players such as Just Fontaine and Raymond Kopa. After a complicated period of 33 years away from league 1, the club won its return since 2012 and rubs again the largest French clubs with honors. Reims and the region offers many golf course: Golf de Reims, Reims Bezannes Daily Golf, Golf of Champagne, Golf du Val Secret. 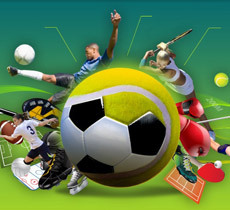 For your weekend break or your golf competitions, the Qualys-Hotel Reims Tinqueux is ideally located for quick and easy access to your favorite rides. at 11min, 6.9 km - Golf de Reims Champagne is an international golf course to measure professional and amateur champions, open every day of the year. Established in 1928 by the champagne houses of Reims and Epernay, Reims Golf has an exceptional frame pleasantly wooded and hilly. 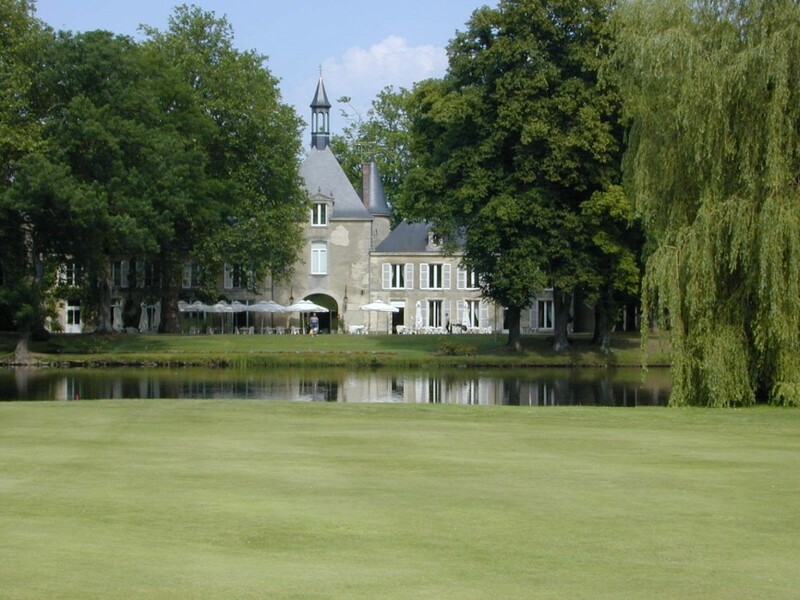 at 8 min 5.5 km - The Daily Golf Reims Bezannes lies at the heart of the business district. 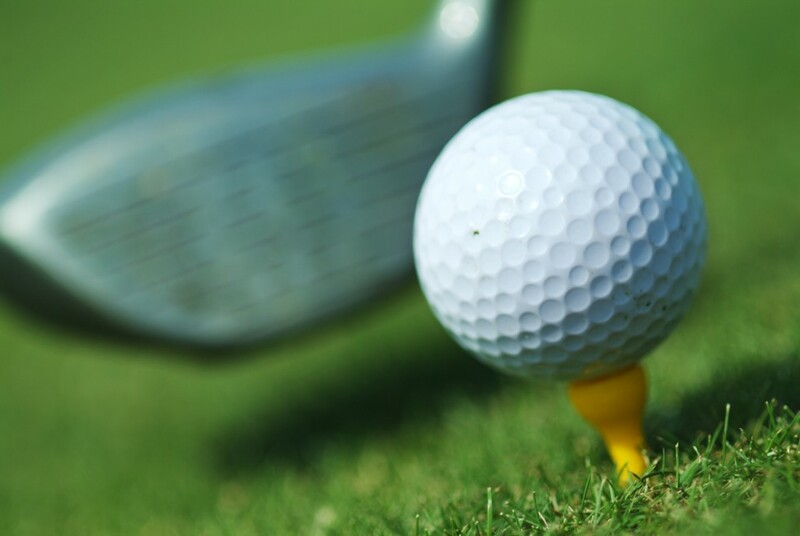 This course was designed for the discovery of golf, advanced training or experienced players.